This week, Tough Mudder announces new sponsorship and new event distance, Spartan Race Announces, Bear Grylls event canceled, Mud Hero Announces Concrete Rush, and Survival Runners raising money for clean water. This week, Tough Mudder announces new sponsorship and new event distance, Spartan Race Announces, Bear Grylls event canceled, Mud Hero Announces Concrete Rush, and Survival Runners raising money for clean water. Race results from BoneFrog and Spartan Race. 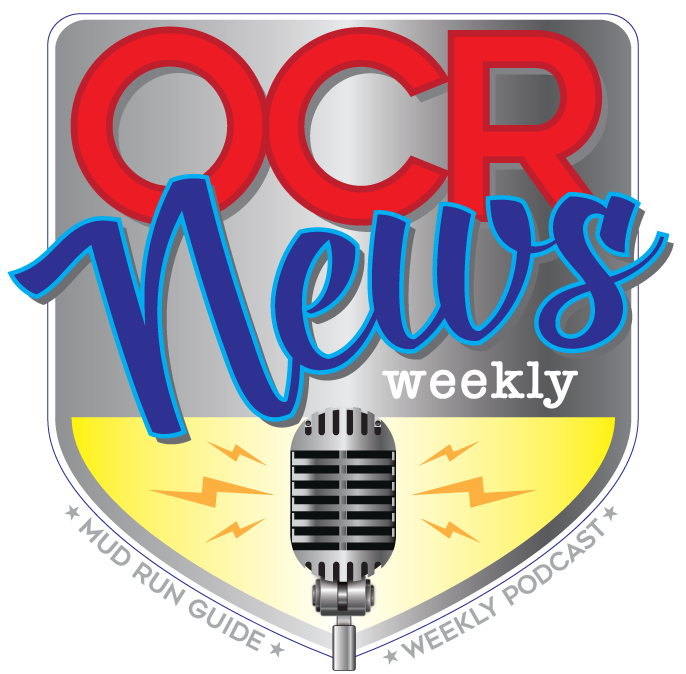 Today is Thursday, March 2, 2017 – I’m Margaret Schlachter and this is OCR News Weekly brought to you by Mud Run Guide. This week's episode is brought to you by Spartan Race. Use code MUDRUNGUIDE15 for 15% off your next Spartan Race registration. Last week Tough Mudder announced a new sponsorship with Vega Sports Nutrition. The plant-based nutrition company will have Vega products at select Tough Mudder events in 2017. This week Tough Mudder came out with huge news this week announcing the new Tough Mudder 5K being put on in Nashville in August. The event looks to be part stadium race and a revamped version of the past Urban Mudder event. New racers: 2016 Women’s Spartan Race Masters world champion Heather Gollnick, 18-year-old Veejay Jones (CA). Rea Kolbl), a former member of the Slovenian National Gymnastics team, fitness guru Ben Greenfield (WA); and former Division 1 college athlete Nicole Mericle who podiumed at the OCR World Championships in 2016. Full Pro-Team announcement. Bear Grylls Survival Race announced this week a cancellation of the Cambridge/Manchester event last this year. In doing so they also added an additional day to their London event and are offering refunds via their website for the canceled event. Mud Hero in Canada announced a new race to their line-up with the creation of Concrete Rush set to take place later this year in Toronto. The race will feature signature obstacles just without the mud. Finally, our last story this week come from a group of endurance racers heading to Nicaragua for the Fuego y Agua – Survival Run. Each year the racers run a fun beer mile during the race week, this has become a fundraiser for the island, each year focuses on the school children. Two racers Jeff Murphy and John Taylor have gone above and beyond this year raising almost $2,000 dollars prior to arriving on the island. This money will be used to by gravity water filtration systems for schools all over the island. The filtration systems will help fifteen or more schools on the island many which do not have easy access to drinking water. Fuego y Agua Survival Run is a 70-kilometer 24-hour endurance race on the island of Ometepe in Nicaragua. As the race season kicks into gear we focus on the top races from last weekend. Terrain Racing is still sorting out results from their Houston Race over the weekend but we have your results from Spartan Race in Arizona and BoneFrog Challenge in Florida. BoneFrog was in Florida over the weekend and the top finishers were in the tier 1 event. Warrior Dash heads to Texas, National Ninja League Championships are taking place with over 50 ANW athletes expected to compete at APEX Movement NorCal in Concord, CA. Spartan Race hosts a winter race at Greek Peak in New York. Moving over to Australia, BattleField challenge will take place in Canberra. In the UK, Nuts Challenge takes place in Surrey.